78.5 mm I.D (3″) x100 meter, working pressure 125 psi @ 20°C. 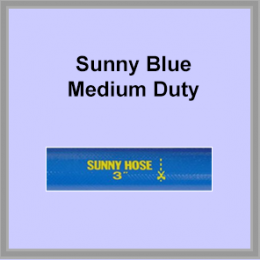 Sunny Red PVC Layflat Water Delivery Hose designed for water drainage for general water delivery applications. 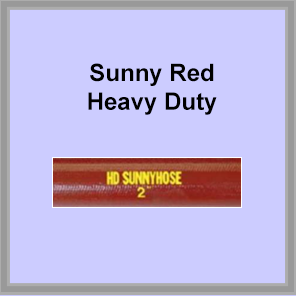 Be the first to review “Sunny Red PVC Layflat Water Delivery Hose 78.5 mm I.D – heavy duty” Click here to cancel reply.